Comment: Painting before selling parents home. 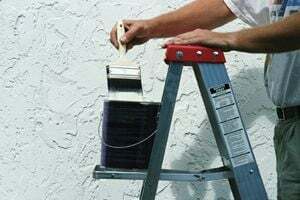 Soddy Daisy Painting Contractors are rated 4.79 out of 5 based on 141 reviews of 22 pros. Not Looking for Painting Contractors in Soddy Daisy, TN?